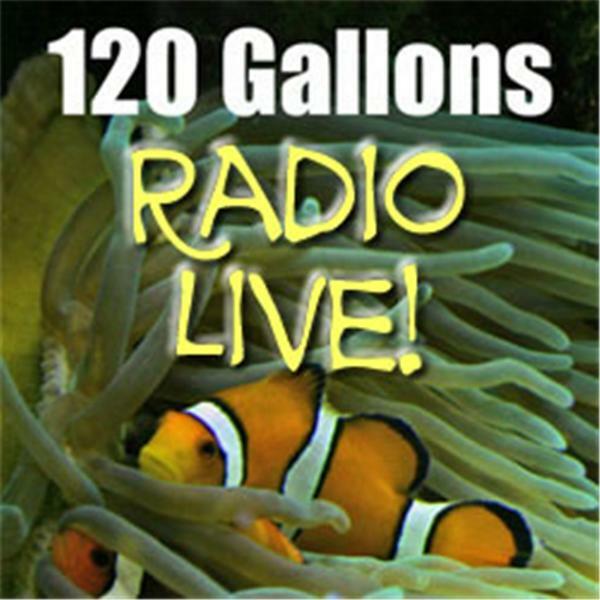 120 Gallons Radio! The live version of the 120 Gallons Podcast. More details at http://www.120gallons.com. We talk about everything related to reef aquariums. Corals, fish, inverts, and more! Something for beginners to experts! Marine Breeding Round Table Discussion. Call in and ask questions with a round table of folks who breed marine fish and animals both as a hobby and a business. A live call in show for marine and reef aquarium hobbyists and professionals. This show will feature a panel talking about the mistakes they have learned from in reefkeeping. Call in and share yours!